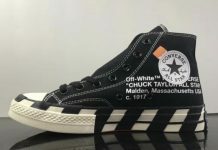 Converse Chuck Taylor All Star Ox "Leather"
There’s only a handful of silhouettes that everyone must have in their closet and one of them is the Converse Chuck Taylor. 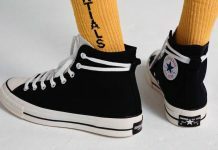 Introduced in the 1900’s, the Chuck Taylor has become a staple to the sneaker world and to many of us that grew up with the classic. 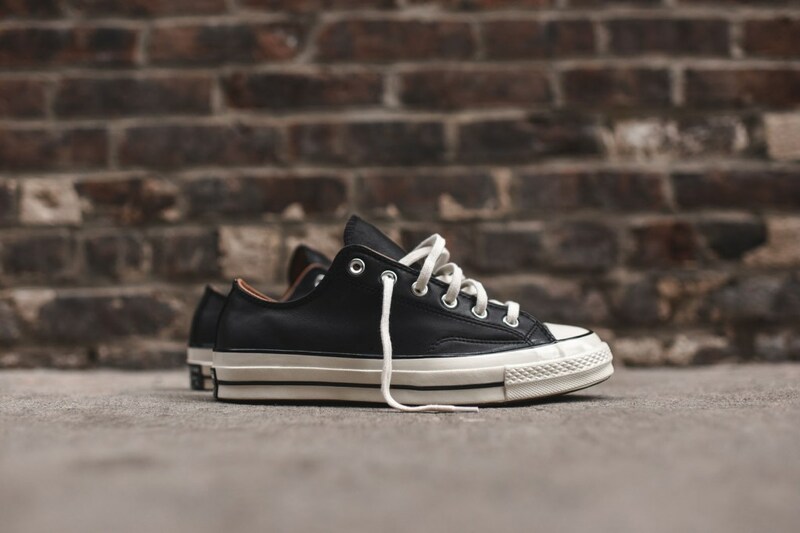 The latest release by Converse, is the Chuck Taylor All Star Ox – A Low top version of the classic All Star High. 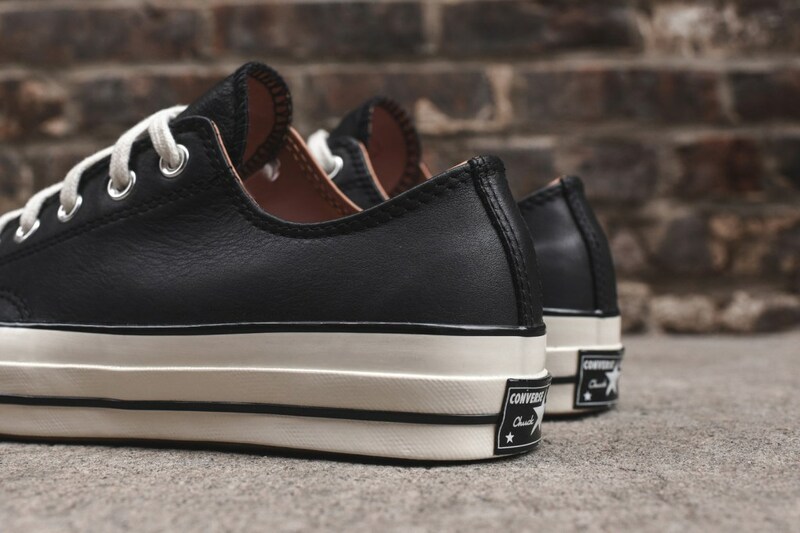 The Low is built with leathers and tanned liners that offer a lux take on this timeless sneaker. Grab these for the Summertime over at retailers like KITH for $95.